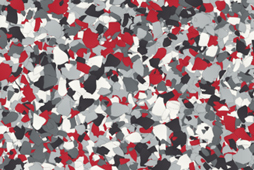 Give your garage a gorgeous floor that lasts and lasts. Our flooring makes your garage easy to clean and safe to use. 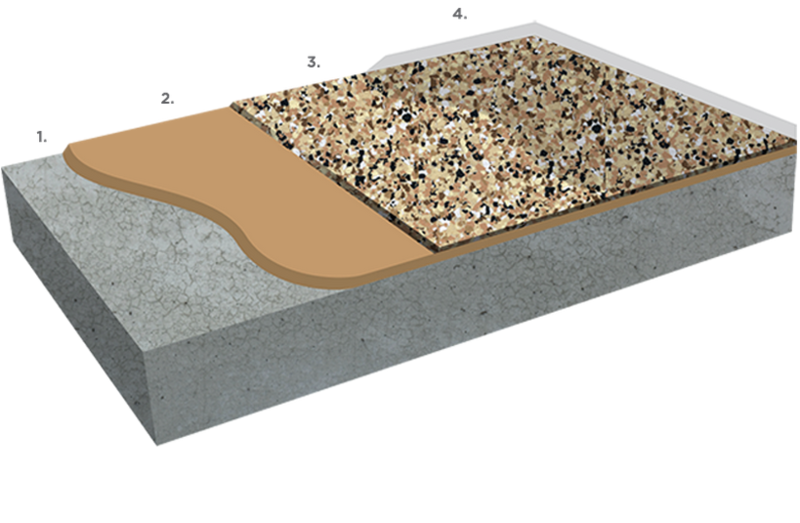 Wall-to-wall flooring that resists water, oils, and chemicals. We are your garage floor coatings Richmond experts. 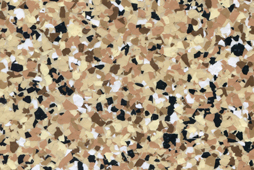 We will take the proper steps to make sure that your new epoxy floor is durable, functional and attractive. We offer a quality service and finished product that you will not get from a DIY kit. In most DIY kits you will find an acid wash solution to strip your floor. 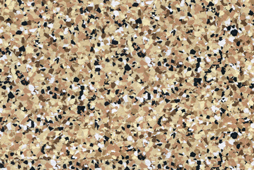 This acid wash doesn’t effectively prep your floor, and it is a harsh chemical that could be dangerous. 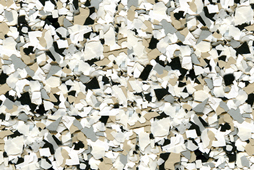 Instead of an acid wash our professionals use a diamond grinder to prep your floor. 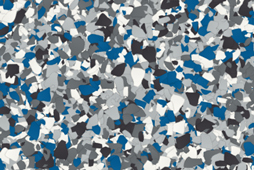 This provides a porous surface for the garage floor coatings in Richmond. 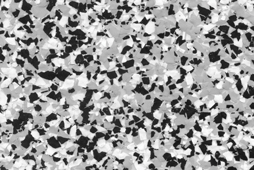 After the diamond grinding process, we use top of the line filler to repair the cracks or dings in your garage floor. Your floor will then be smooth and ready for the epoxy coating. 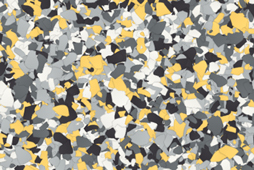 Variety of Color Options: Not only are our garage floor coatings in Richmond durable, it gives your space a sleek, updated look. 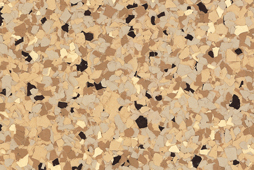 We offer a variety of color schemes to choose from so that your flooring matches the look of your space. 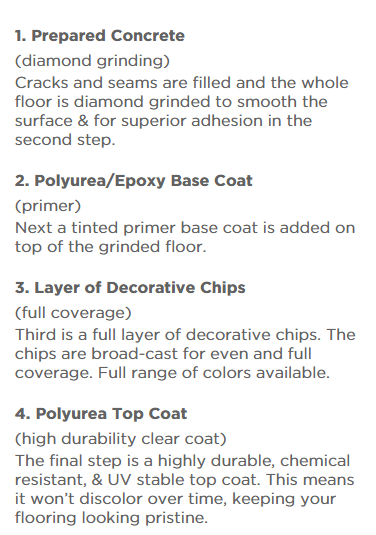 Slip Resistant: Industry leading chips are adhered into your epoxy floor to give you a no-slip, safe surface. Hides Dirt: Not only do the epoxy chips prevent slips and increase safety, but they also hide dirt to keep your garage looking immaculate. Basements: It's time to finish your unfinished basement. 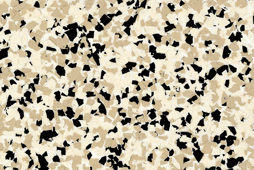 Our epoxy would be a great flooring solution for a basement, playroom, gym, or workshop. Patios: Transform your old cement patio into an attractive yet functional area. 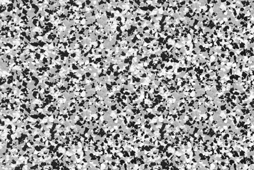 Our epoxy coatings are UV stable and will not yellow or fade in the sun or outdoor elements. 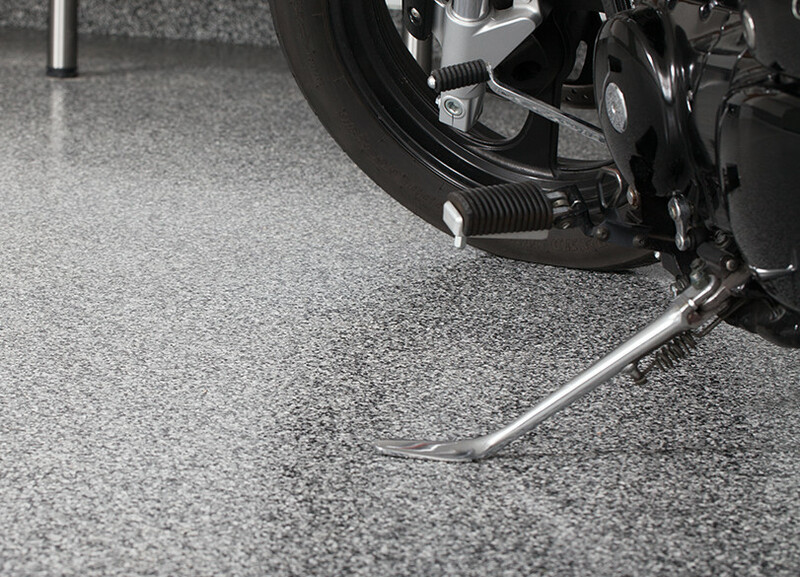 While our product is great for your garage, floor coatings in Richmond aren’t just for garages. There are several places we can install our epoxy floor coating, like workshops, sheds, and basements.